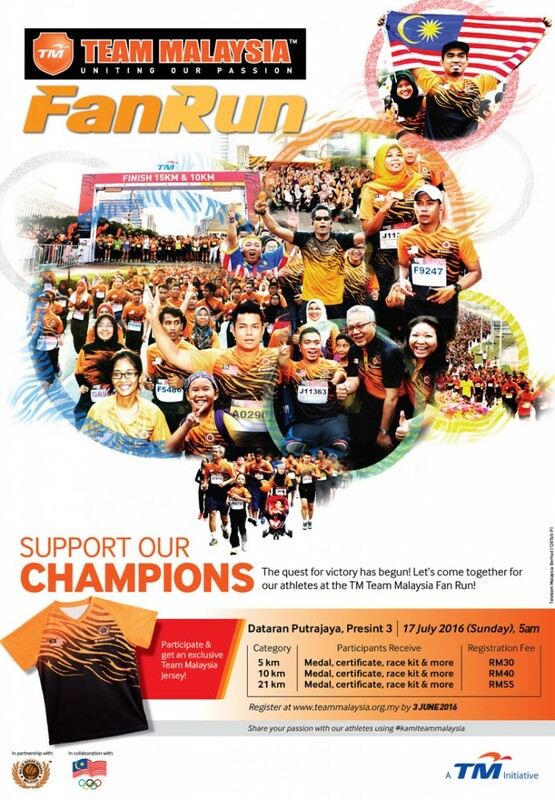 Team Malaysia Fan Run 2016 | JustRunLah! Can’t sign up for this run at all the form have an error showing “FATAL ERROR”. Can someone help to register?